Postal Connections specializes in shipping fragile electronics. Right now, this might come in handy with your college student returning home. Shipping the electronics used on campus might be the best way to make sure they arrive home safely! Satellite dish controllers, laptops, smart phones, blue-ray players, cable boxes, tablets, audio systems, medical instruments, TVs, etc. These and other electronics will need extra-special shipping and handling. Your Postal Connections staff is expertly trained in all aspects of packaging, especially electronics. We dip into our wide variety of box sizes, bubble wrap, packing peanuts, tape and similar materials that allow us to pack and ship your electronics so they arrive at the destination intact. 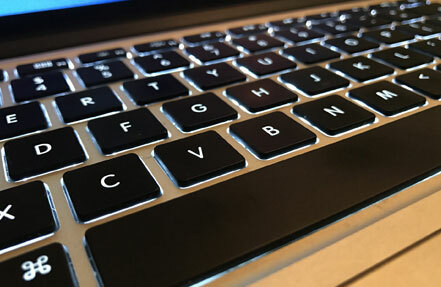 For packing and shipping electronics, visit the experts at Postal Connections. The knowledgeable staff at your Postal Connections store are experts in all aspects of packing your antiques because we specialize in packing and shipping these precious and valuable items. It’s a tricky business, often calling for creative thinking and packing as well as selecting the right shipper for the items. 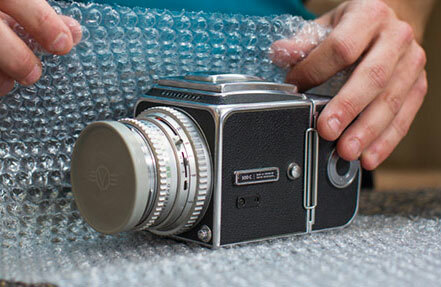 We stock many box sizes, bubble wrap, packing peanuts, tape and other materials so that your antique can withstand any abuse while in-route to its destination. Trust your next antique shipment to the pros! Your great grandmother’s sewing table, a 200-year-old grandfather clock, an original Gutenberg bible, a rare vase, whatever, can be expertly packed and shipped by your local Postal Connections. If you don’t know the tricks behind antique shipping, it can be a disaster. If we pack it for you, you can rest assured it will arrive safe and sound.